Hatfield is a university town just off the M25 in Hertfordshire just south of Welwyn Garden City on the A1. Although both towns have historic links dating back to the Saxon period in England, most of the population growth of these towns and nearby Harpenden has come in the last 150 years as the population of London expanded after the industrial revolution. 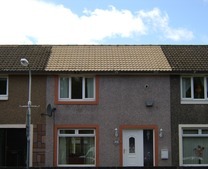 The housing stock in these overspill towns does vary from early Victorian properties in the original areas to much more modern homes in the newest parts. 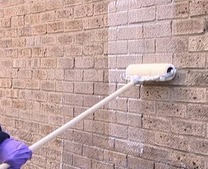 Most homeowners in Hatfield and Welwyn Garden City want to keep their homes looking as good as possible so many external maintenance services are in demand and roof cleaning is no exception. 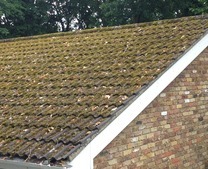 Many properties have a lots of moss, algae and lichen growing on the roofs so it comes as no surprise that our roof cleaning contractors in this part of Hertfordshire are always kept busy. 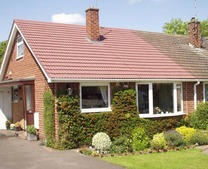 The microclimate in Hertfordshire means there is a large band of damp warm air throughout the year apart from the drier summer months and this can have an adverse effect on roof tiles over time. Moss and algae thrive in this type of environment and if nothing is done to keep it at bay, it can rapidly spread. 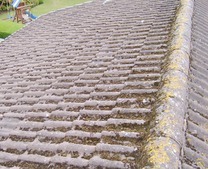 Roof maintenance is essential to prevent the moss growing very thick over time on the porous tiles that is commonplace on older housing. 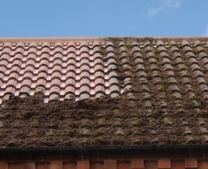 Damage to a roof structure can be a big issue if the moss is left to grow unchecked so removing any moss growth is vital to maintaining the value of your property. It can also look very unsightly and although some people may not think this is an issue, it may become one if you decide to move home in the future. We can call on a number of roof cleaning companies that we have vetted that work in the area around Hatfield, Harpenden and Welwyn Garden City. 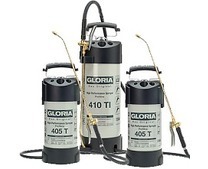 The good news is they can quickly pressure wash your roof and get rid of any unsightly moss, algae or lichens that may be growing on the porous roof tiles. To ensure your roof looks great for a long time afterwards, they can also kill off any stubborn moss spores by spraying the roof tiles with strong moss killing biocide. 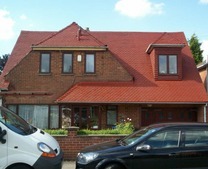 If you want the added protection of a clear roof sealer or coloured roof coating applied, this can be done as well. 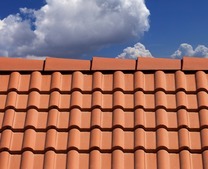 The roof coating is available in six colours and can transform the look of older roof tiles to make them look like new. 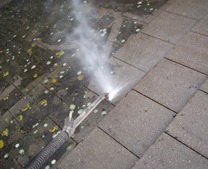 Sometimes homeowners are reluctant to have their roof cleaned by pressure washing. 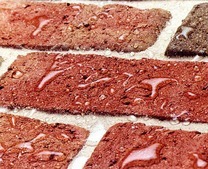 If this is the case, we would advise a ‘soft wash’ which is carried out from ground level; this prevents any potential damage to the tiles as nobody has to go up onto the roof to stand on them. Ask us for a FREE quote for roof cleaning and sealing in Hatfield, Harpenden and Welwyn Garden City by calling 0800 849 9498 or complete the enquiry form.